Creating a blog is exciting, but it’s of no use if the blog is not profitable at long run, so directly or indirectly, a blogger is expected to make profits from his labor (Blogging), having published interesting and quality blog content, the next thought that comes to mind is monetization. Over the years, Google Inc. has created a place for its self in the online advertising industry; virtually 60% of blogs you see online runs Google ads. What this implies is that, the number of blogs willing to advertise for Google increased significantly over time and the system became complicated, making it difficult to get accepted into the Google AdSense program. When I applied for my AdSense account, I got a response from the Google team in less than 48hours, but now, 80% of the applications are being declined almost instantly. This article will explore other profitable alternatives to Google AdSense, and provide an insight into which program is best for your blog. This ads network is the latest issue of discussion in the blogosphere, it’s owned by Google’s long term competitor; Yahoo Inc. From study, it’s observed that they’ve got some steady advertisers on their network as they serve a well-targeted ad. To get accepted for into the network, you’re expected to have a considerable volume of traffic to your blog, most importantly visitors from the US, UK, Canada and other developed countries. They pay through cheque and bank transfers. Although the system is not well developed like that of Google AdSense, this ad network is probably on its way to displacing Google AdSense, as I have encountered their ads on “big and popular” blogs. The selection process was previously by invitation, but recently it’s a little bit easier to get in than it used to be. Info link offers a text link ads, I run their ads on one of my blog for two days, but later decided to remove the ads mainly because they have their links everywhere, which to me might be annoying to my visitors, based on the information I got from friends that make use of this ad network, I heard they pay as appropriate. They sign up process is also as easy as that of addynamo, the CPC a bit higher than that of Addynamo. This is an advertising company that creates an avenue for advertisers and ads publisher to interact and negotiate on how ads can be placed on their blog, the price per blog post or banner ads depends on the blog PR, generally PR2 blog could make as low as $5 for a sponsored post, while PR3 could make as much as $100 per blog post. The number of advertiser on this network is low compared to the number of publishers. The only benefit that I can accord to this network is the ability to negotiate between publishers and advertisers. You can make huge sum of money by offering ads space for sale on your blog, many bloggers do not explore this opportunity as expected, it’s quite rewarding provided your blog has the required PageRank and traffic. 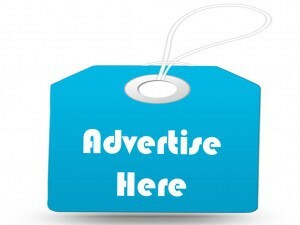 I have seen PR3 blog sells an ads space on their blog for as high as $100 per month! Most PR3 blog don’t make more than that from AdSense, but considering that you can offer as much ads space as you want, there is a chance of making more the a thousand dollar by selling numerous ads space on your blog. With over three years of experience in blogging, I have realized that monetizing your blog should be one of your least problem as a blogger, getting people to visit your blog, creating the right authority for the blog and topping the search engine result page should be your uttermost priority. If all this is taken care of, the money would come in anyway, as there would be numerous requests for sponsored post on your blog. I would like to know your take on this, use the comment box to let others know what you think, also hit the share and like button. 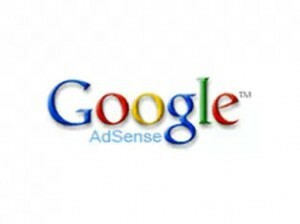 A very good adsense alternative is MarketAds. They have really good rates for both big and small publishers as long as your traffic is natural. Sisterads is paying $20 eCPM i think currently this is good paying network. I am using it for last 3 months, it’s payment cycle NET-7 If you like pop-up ads you should try it. it`s good network for publishers average eCPM rate $10-15 and not below $5. Nice list of Adsense alternatives, especially Chitika, as it is a popular and well established CPC ad network. However Google Adsense is really a great source of income. Thanks for sharing :)regards. “Great post on Ads publishing as bloggers”. Google Adsense is the leading money making source for many bloggers. But they often ban their users for various reasons, which is a major headache for all top bloggers. Infolinks is a great website that helps us to make handsome money. The best thing about this network is that we can place both Adsense and Infolinks Ads in the same blog/website because Infolinks doesn’t interrupt Adsense policies. 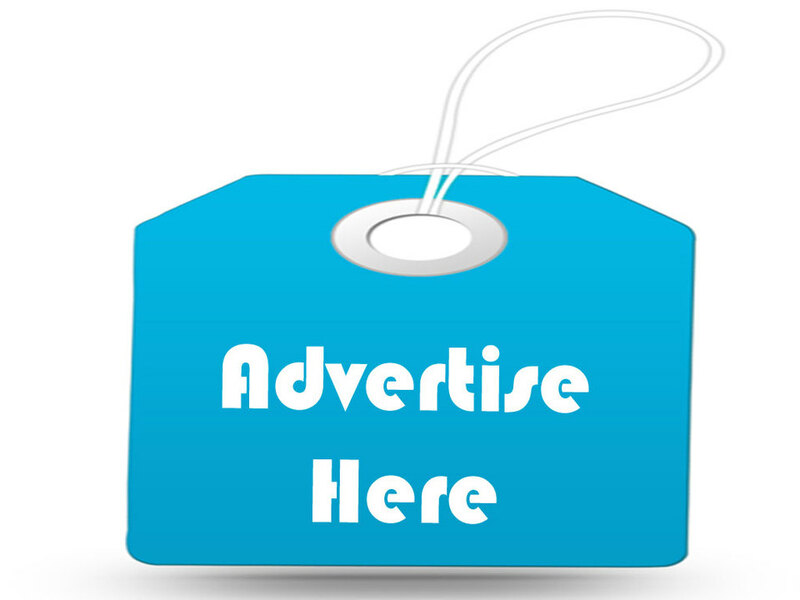 Also, they offer many ad units for their publishers which are the reason for choosing this ads publishing network. Once again thanks for sharing this with us. Keep writing.